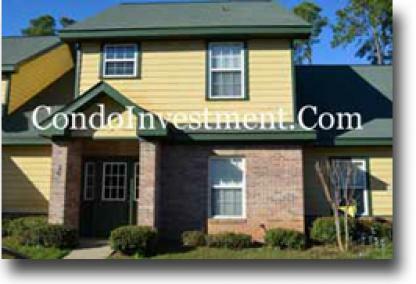 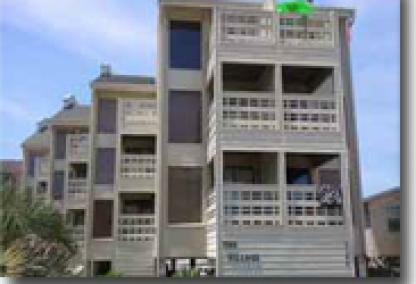 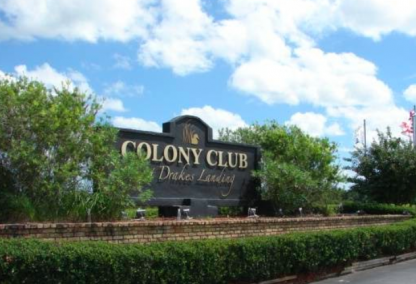 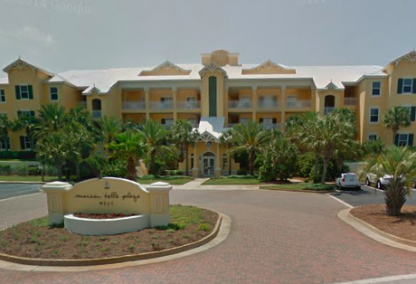 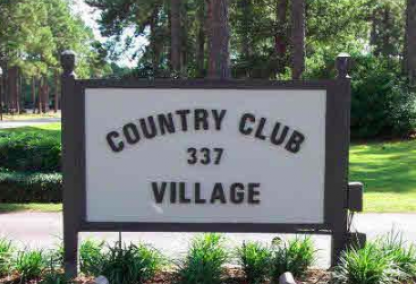 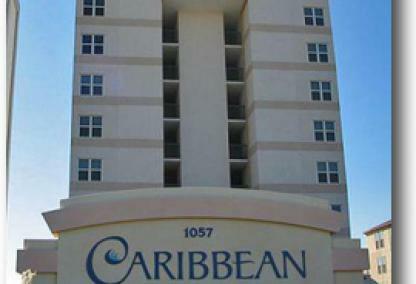 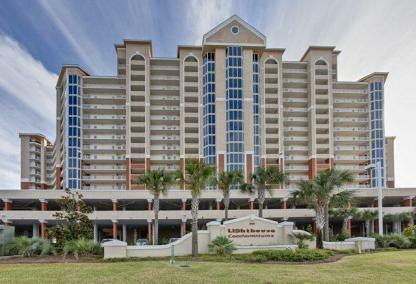 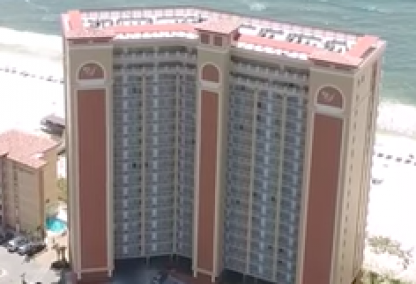 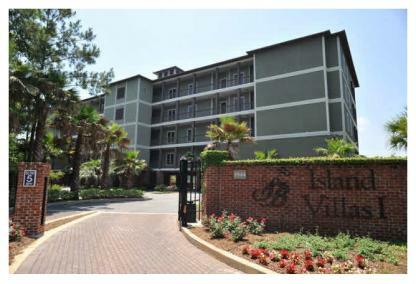 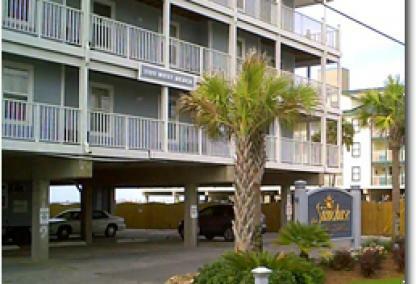 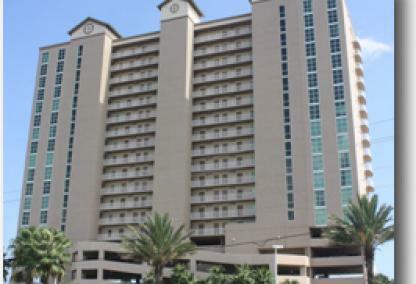 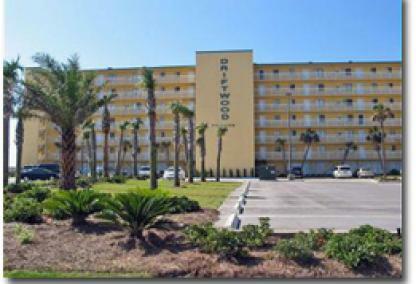 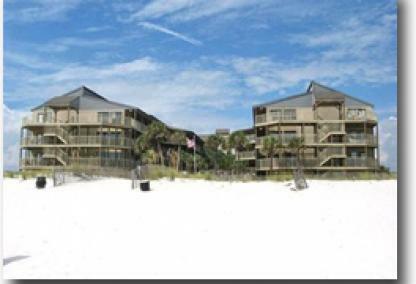 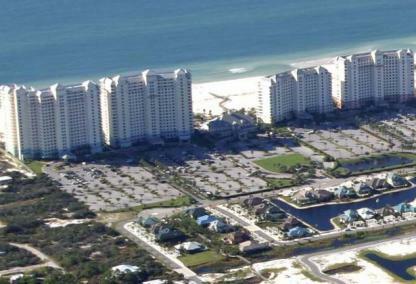 Gulf Shores condos for sale with two-bedroom floor plans probably outnumber all others. 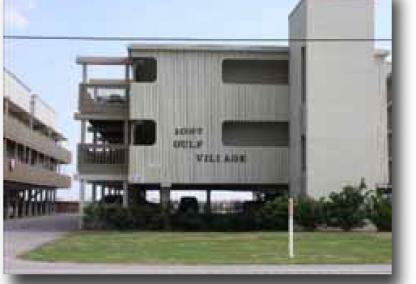 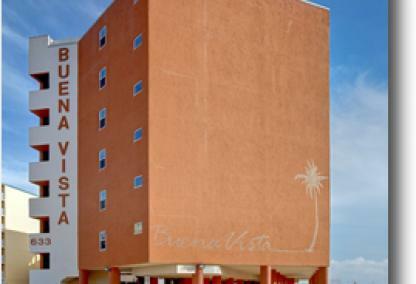 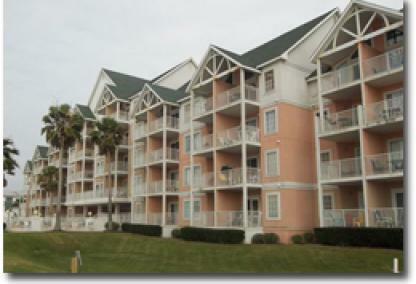 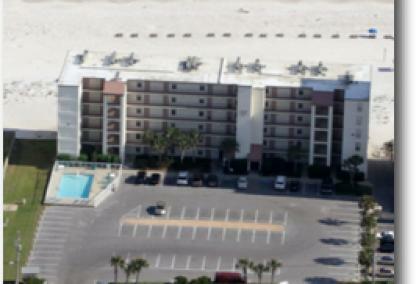 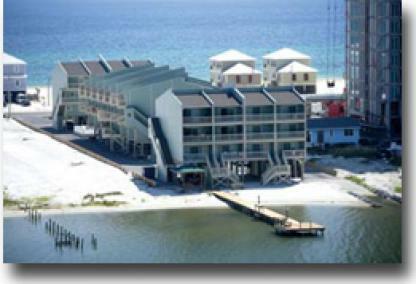 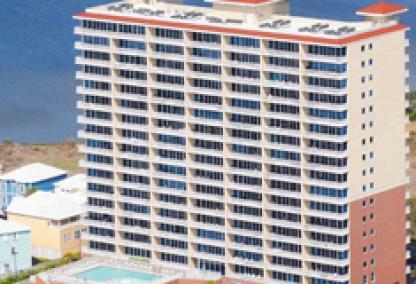 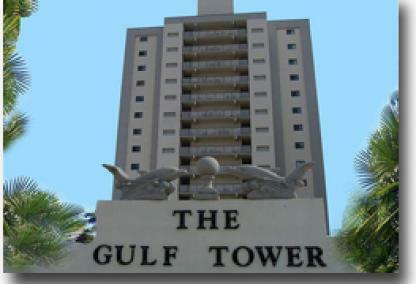 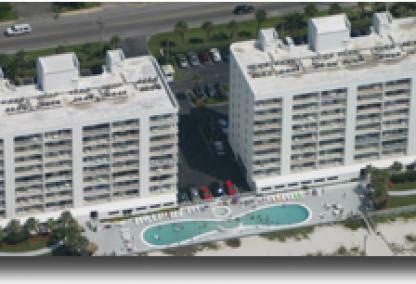 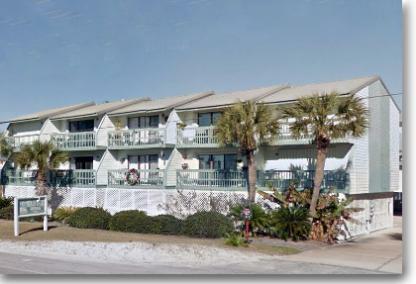 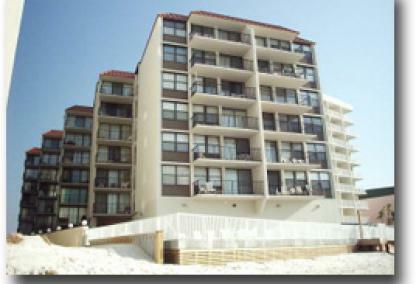 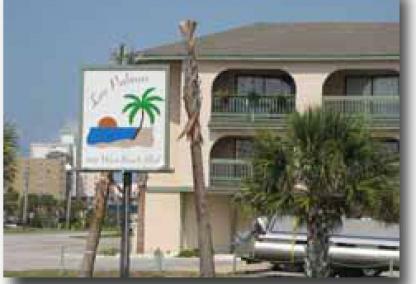 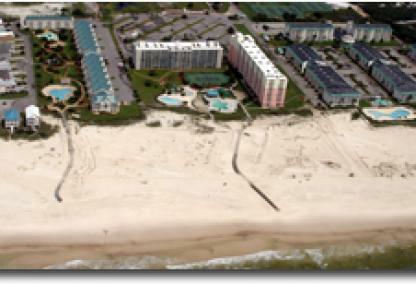 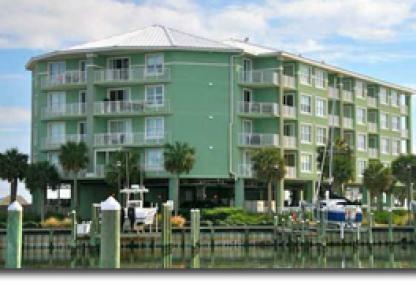 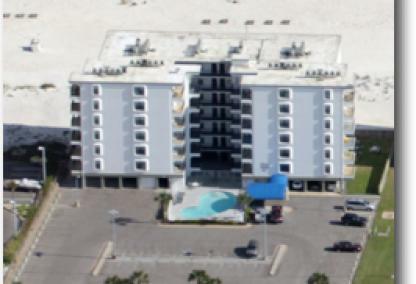 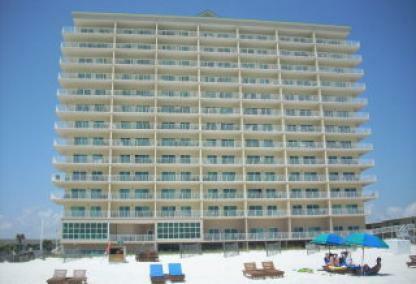 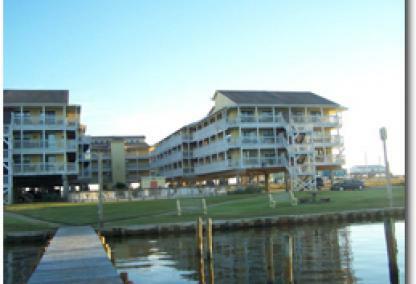 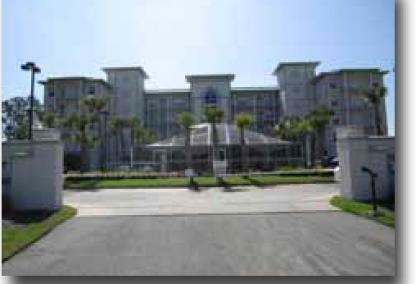 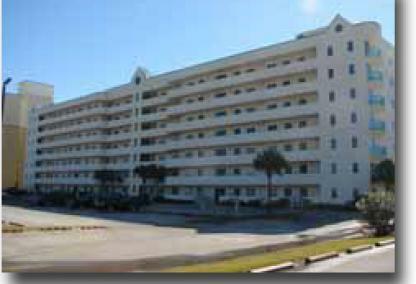 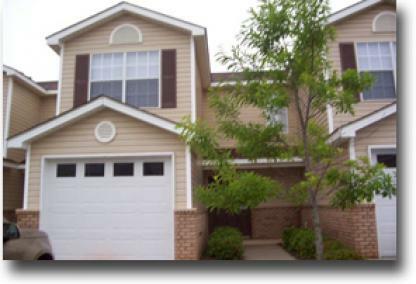 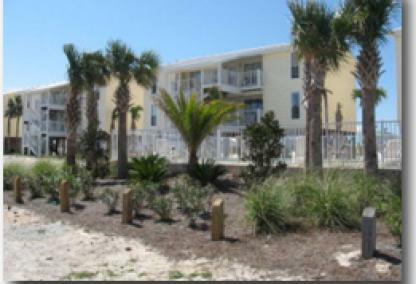 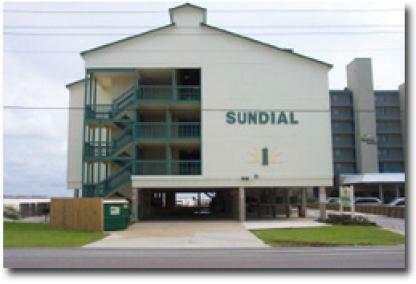 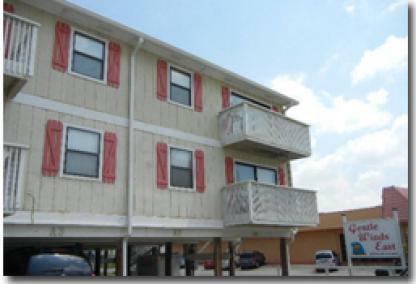 Some of the condos in Gulf Shores, like Crystal Shores and Crystal Tower feature two bedroom floor plans entirely. 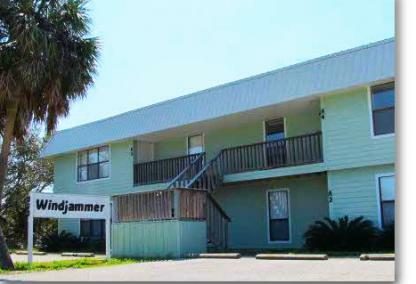 With many of the condos utilizing sleeper sofas, a 2BR condo comfortably sleeps six adults. 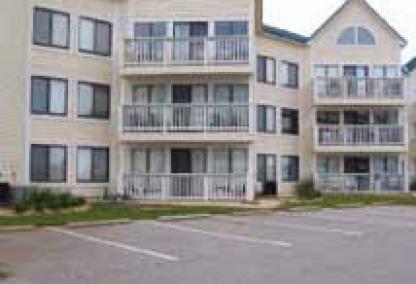 Traditionally, a two bedroom is one of the best options strictly from an investment standpoint, but there's other condos in both larger and smaller floor plans that contradict this guideline. 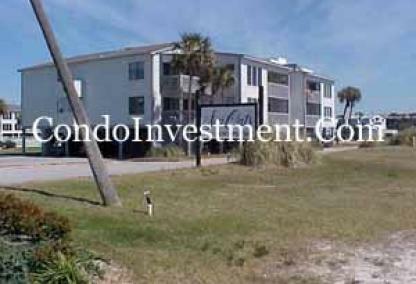 Please visit our best investment condos for more info. 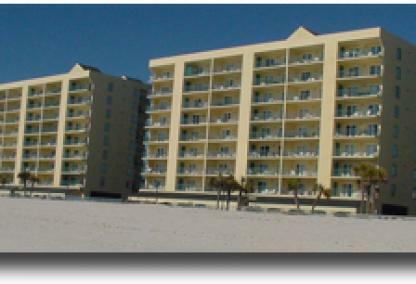 Also, we provide annual rental revenue for all Gulf Shores condos and cash flow info to help better inform our customers. 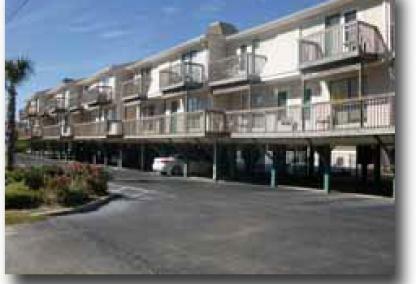 We help our clients with condo rental supplementation using our network. 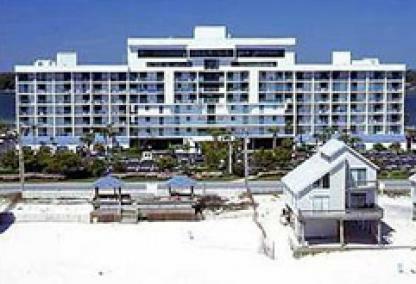 Along with all of this, recently SOLD Gulf Shores condos complete with SOLD PRICE, DOM and CLOSED DATE and other helpful real estate info. 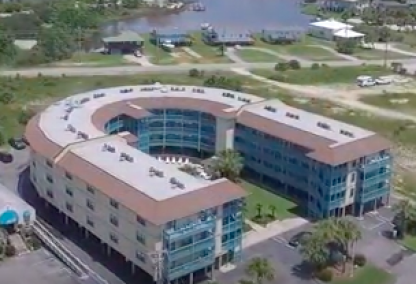 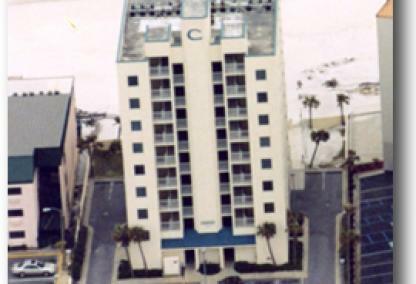 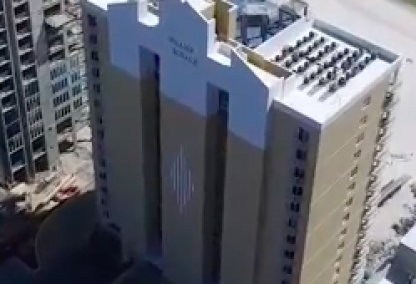 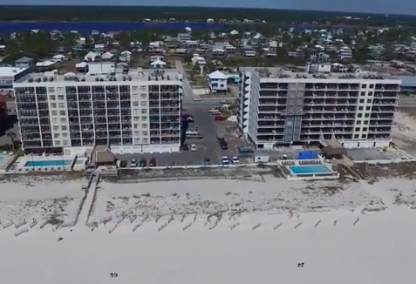 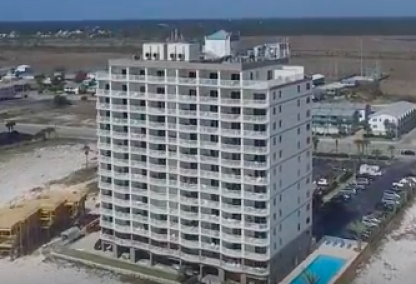 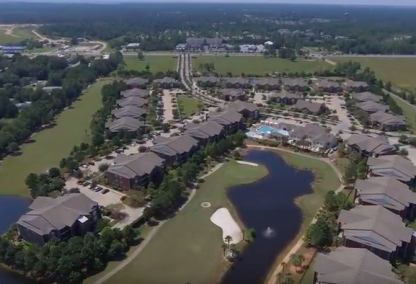 Aerial imagery, interactive Google maps with "Street View" and "Bird's Eye View" and helpful links make researching condos for sale in Gulf Shores Alabama easy and enjoyable. 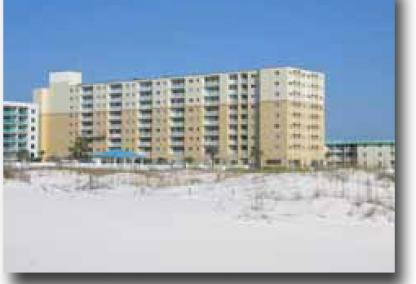 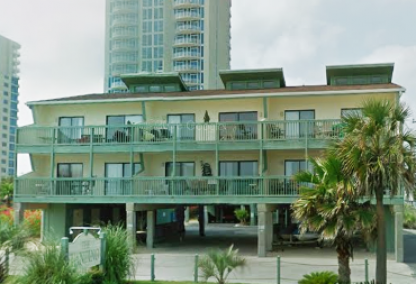 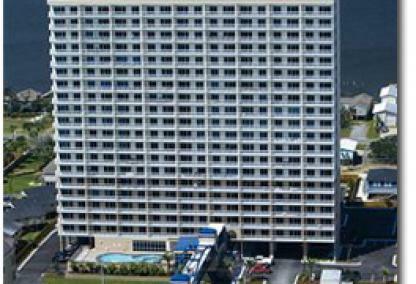 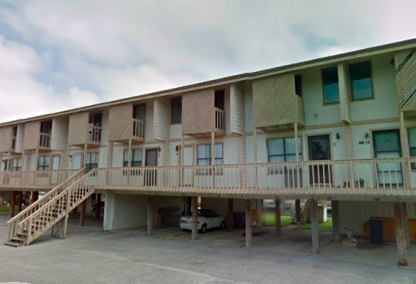 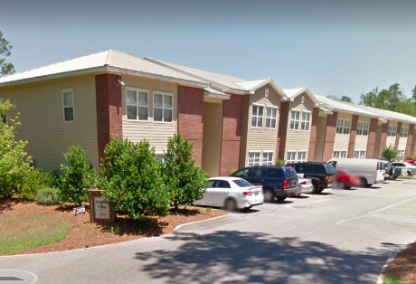 We've also included quick links to view 1BR Gulf Shores condos for sale, 3BR Gulf Shores condos for sale and 4BR condos for sale in Gulf Shores, AL.